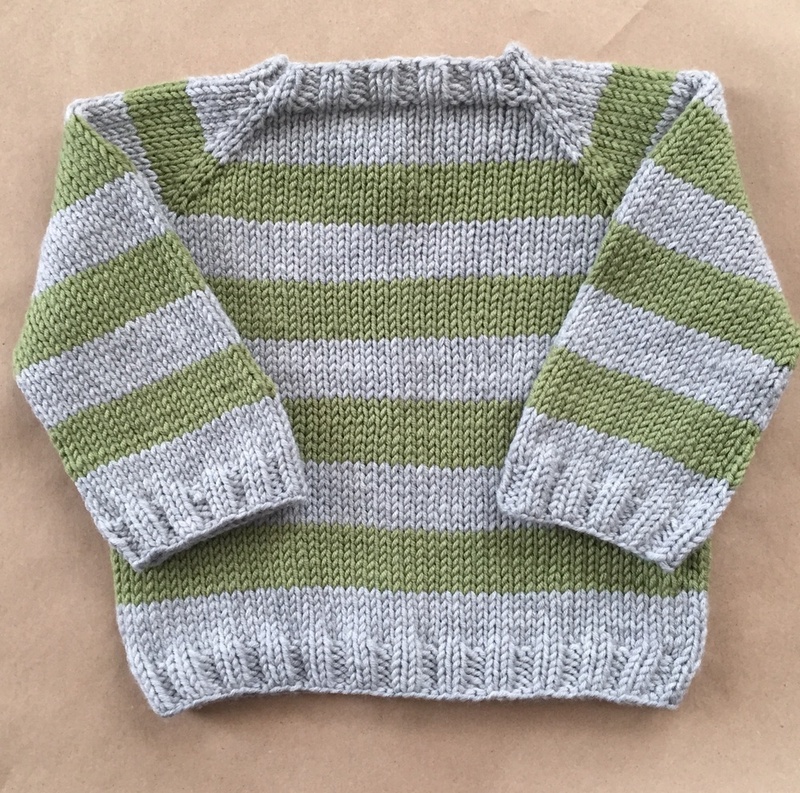 I (finally) finished EweEwe's Easy As ABC Raglan Baby Sweater Knit Along (KAL)! I made the 12-month size and followed the pattern exactly. Doing my first sweater as a KAL made it feel obtainable. The pattern and the instructions were clear, the tutorials were helpful and the materials excellent. Even if you've knit a sweater before, this is a darling baby sweater and knits up very fast. I'm feeling eager to start another sweater now! Thanks for the lovely KAL!